The U.S. Department of Health and Human Services (HHS) released a draft road map on February 22 that lays out the national strategy to address the rapidly rising rates of Alzheimer’s disease and other types of dementia. There are over 5.4 Million people in the US living with dementia today, and this is expected to rise to upwards of 16 Million people by 2050. The financial burden on Medicare from Alzheimer’s patients is already very large, mainly due to increased hospitalizations — Alzheimer’s patients are hospitalized at over double the rate of cognitively intact Medicare members. The National Alzheimer’s Project Act, called NAPA 2025, has the ambitious goal to “prevent and effectively treat Alzheimer’s disease by 2025”. Finding a cure for Alzheimer’s in 13 short years may not be possible, but putting a line in the ground at year 2025 puts all stakeholders on the same timeline, which is a good thing. 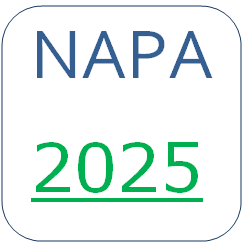 One of the goals of NAPA 2025 is ensuring “timely and accurate diagnosis” of Alzheimer’s. The practical effect of this goal will be to move routine cognitive screening into the doctor’s office — probably as part of an annual physical exam or other type of routine check up. Medicare has already rolled a new benefit known as the Annual Wellness Visit (AWV), which is a preventive health visit available each year to Medicare beneficiaries. It will be interesting to see the (future) guidelines from HHS on implementing cognitive assessment and screening in the doctor’s office. 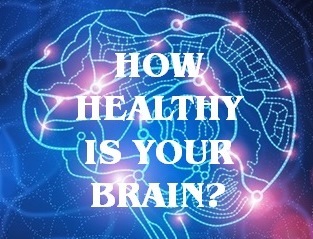 There are a number of options available, including paper based cognitive screening tools, and newer computerized cognitive screening tools that can be used on laptops, tablet computers, and also online. There will also need to be some serious training on administering and scoring cognitive screening tests for health care providers — namely the hundreds of thousands of primary care/general practice doctors and their staffs who will be responsible for implementing the cognitive screening tests.